When you reach for that bowl of whole grain cereal or a slice of whole grain bread, consider the health benefits. Those who eat whole grains as part of their diet are at a reduced risk for some chronic conditions. This is because they contain nutrients that are vital to optimal health, and that includes how well our bodies function. 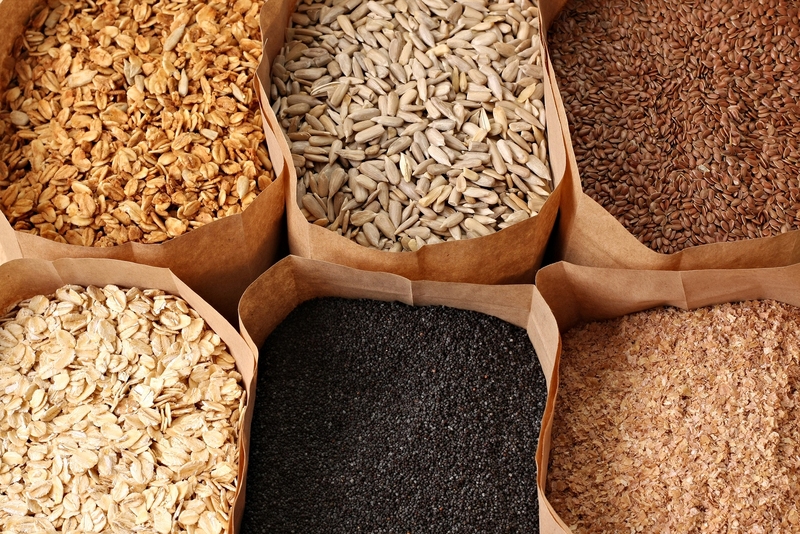 What Makes Whole Grains Beneficial to Your Health? Grains have fiber, thiamin, folate, iron, selenium, riboflavin, magnesium and niacin. Fiber. Not only can fiber be used to treat constipation and diverticulosis, it decreases blood cholesterol levels and lower one’s risk of obesity, heart disease, colon cancer and type-2 diabetes. B vitamins. These vitamins play various roles in our health. In general, they are critical for maintaining a healthy nervous system. However, riboflavin, niacin and thiamin, in particular, are all B vitamins that help the body convert food into energy. Folate, also a B vitamin, assists the body’s development of red blood cells. Iron. Our blood requires oxygen, and iron is a mineral our body uses to transport oxygen in the blood. Magnesium. This mineral is one of the building blocks for strong, healthy bones and muscle function. Those who have had a spinal injury — say due to an automobile accident or vertebral subluxation complex — can benefit from magnesium, as it, along with chiropractic treatment, will help fortify the bones and strengthen the muscles that support them. Selenium. A healthy immune system is one that can fight off disease and repair itself — selenium can aid in this way. It also helps guards our cells from oxidation (loss of electrons). How Much Whole Grains Do You Need, and by How Much Are Your Risks Reduced? Talk to your chiropractor today about combining a diet rich in whole grains with your treatment.